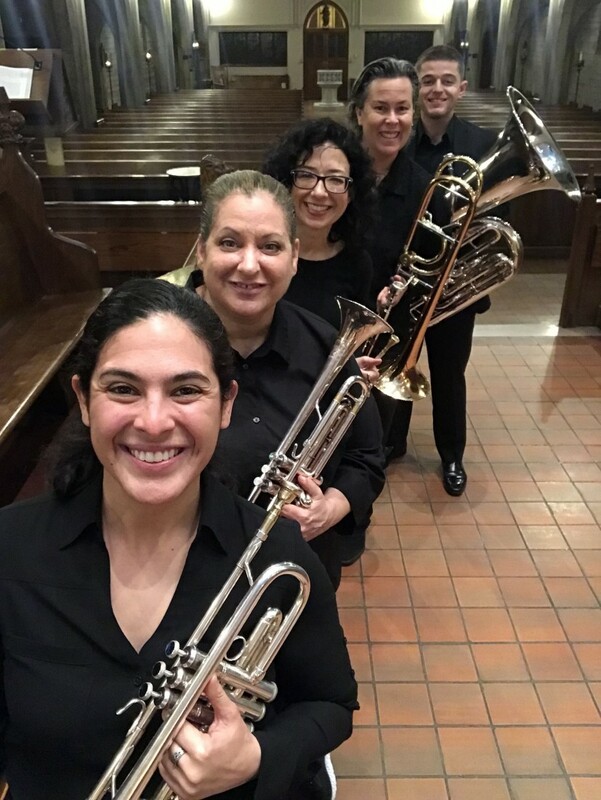 The Forte Brass is a versatile brass quintet who can provide the perfect entertainment for a variety of events. They perform at weddings, cocktail hours, churches, graduation ceremonies, children's concerts, corporate events, and parties of all kinds. The main instrumentation of this group is 2 trumpets, 1 French horn, 1 trombone, and 1 tuba. Our group's size can range from 1 soloist to a 30-piece brass and percussion ensemble. The performance experience of our members is extensive. 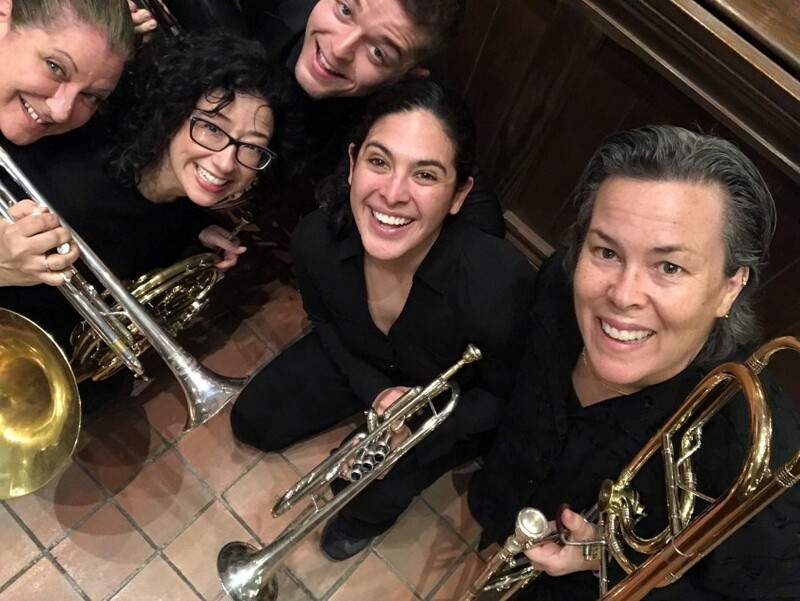 Members have recorded for multiple movie and tv soundtracks, performed in international festivals, and are also faculty members at many Los Angeles colleges. Forte Brass is always professional and dependable. They played special music at my church and they were amazing! They have such a nice sound and were so professional. 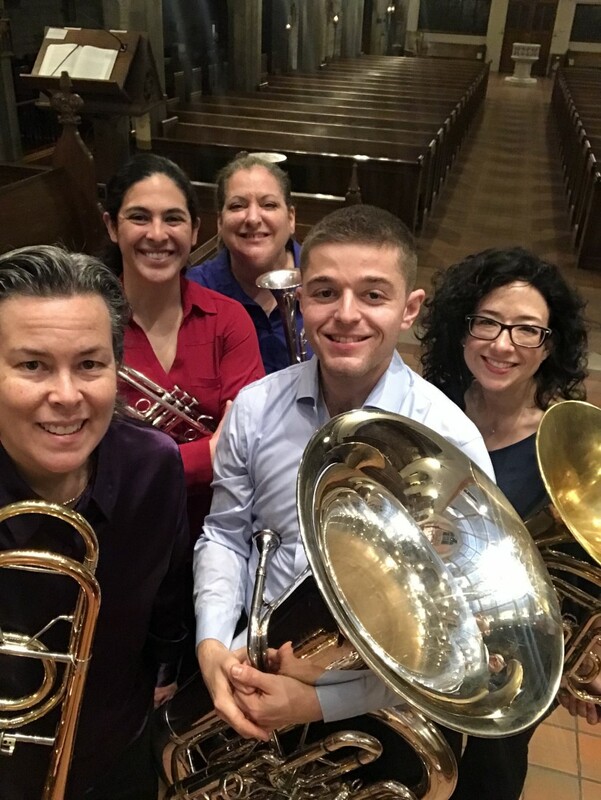 The Forte Brass is a brass quintet. But, based on the client's needs, we can be as small as one soloist or varying group sizes up to a 30-piece brass and percussion ensemble. 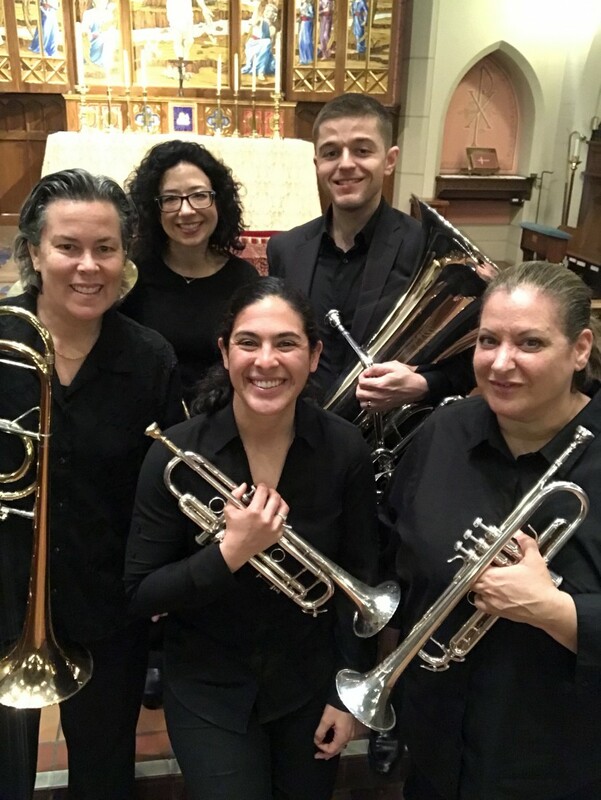 The brass quintet includes 2 trumpets, 1 French horn, 1 trombone, and 1 tuba. Our attire is always black formal unless otherwise requested. Our experience performing weddings gives us the know how to execute perfect timing with bridal processions, ceremony music, and recessionals. We also have exceptional timing at events such as graduations and surprise parties. Our repertoire ranges from classical to pop and from grandiose to swinging'! You might hear Bach's 'Toccata and Fugue' or 'Wipe Out' the famous surfer tune. We will need 5 chairs. We have a longer list on our website.